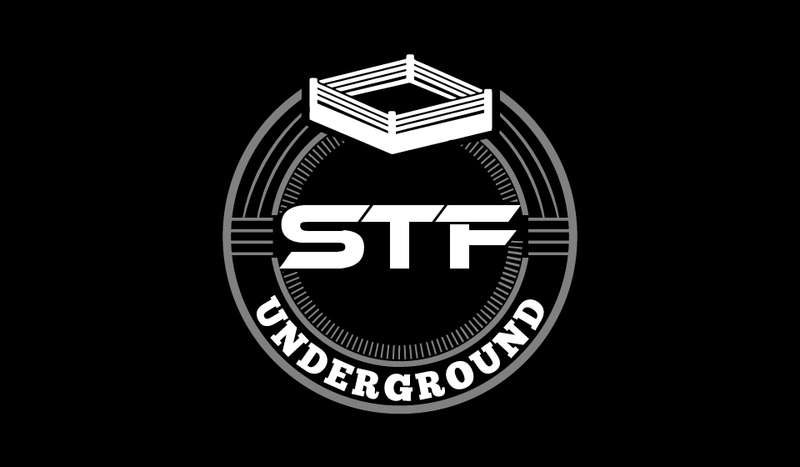 The first episode of STF Underground is now LIVE! You can listen to it in the player above, or on your favorite podcasting formats. 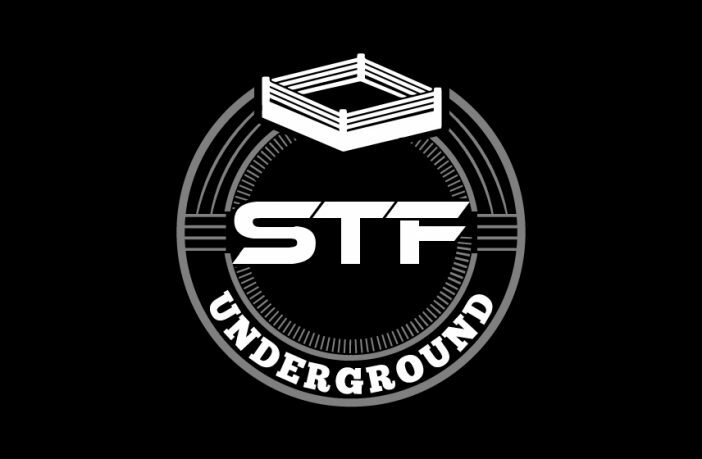 The host is none other than ProWrestling.com’s own Doug Enriquez (@dougEwrestling), as he aims to deliver discussion on the week’s top news, in addition to exclusive interviews with talent, promoters, and other people involved in the wrestling world! What’s Wrong With WWE’s Big Men? Episodes drop every Wednesday, and you can find them here, or on Apple Podcasts, Spotify, Google Podcasts, Soundcloud, and other places you can find podcasts.